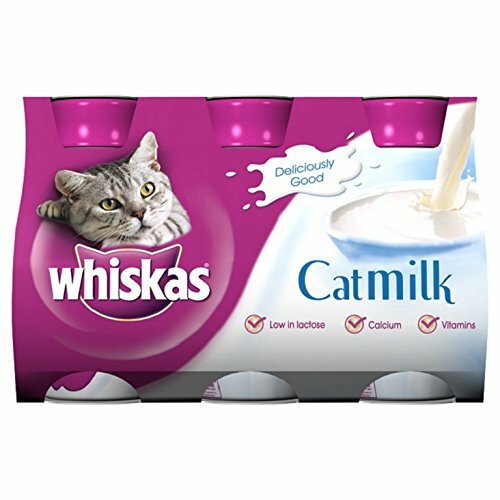 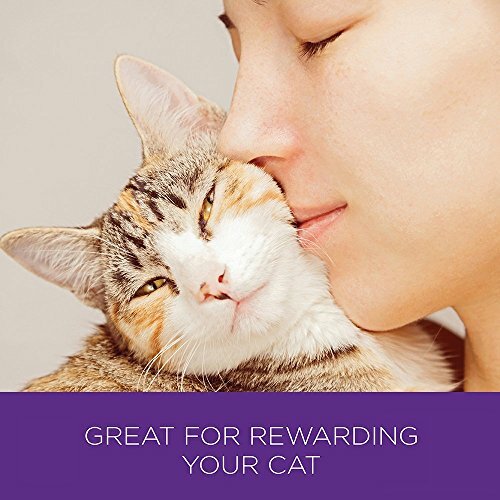 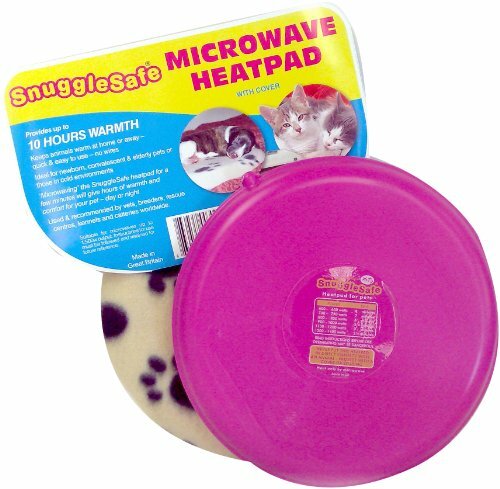 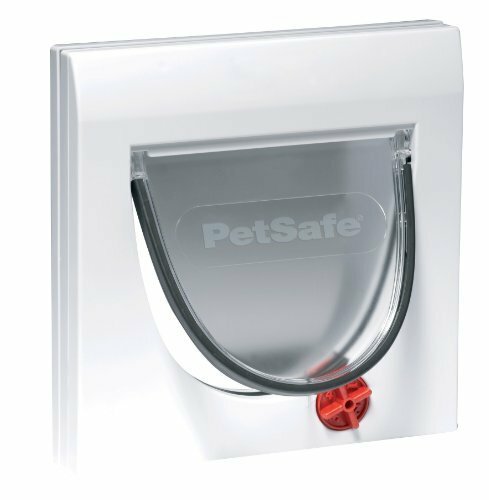 View cart “Feliway Diffuser Refill, 48 ml” has been added to your cart. 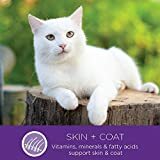 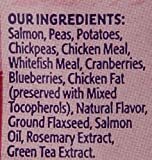 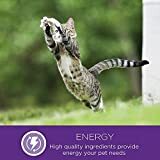 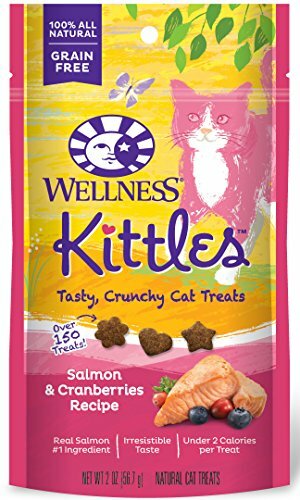 Wellness Kittles Grain Free Natural Cat Treats, Salmon & Cranberries Recipe are irresistibly tasty, 100% all-natural wheat free, grain free crunchy treats made in USA only. 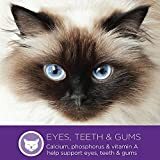 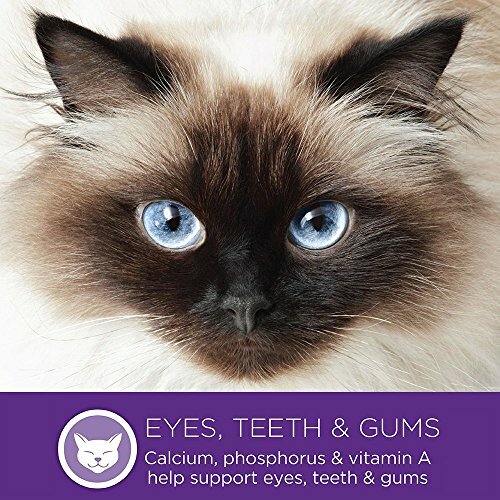 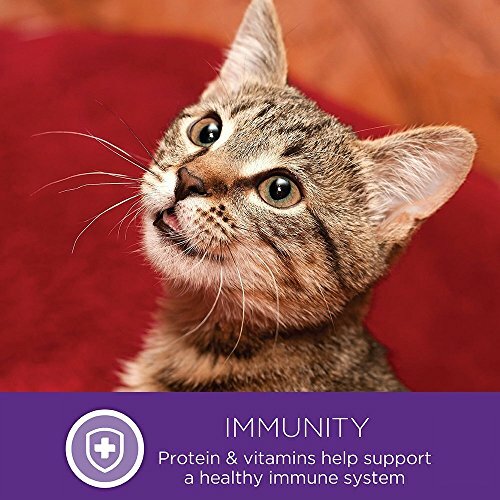 These natural crunchy dental cat treats not only are as tasty as they are healthy, but have a crunchy texture that helps to clean your cat’s teeth. 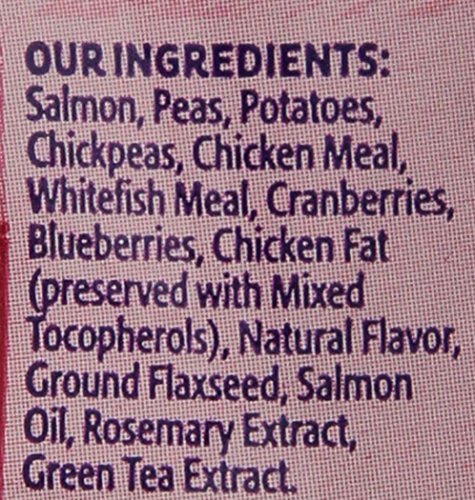 Each all-natural treat bite is packed with big taste from whole-food ingredients like salmon, cranberries and blueberries. 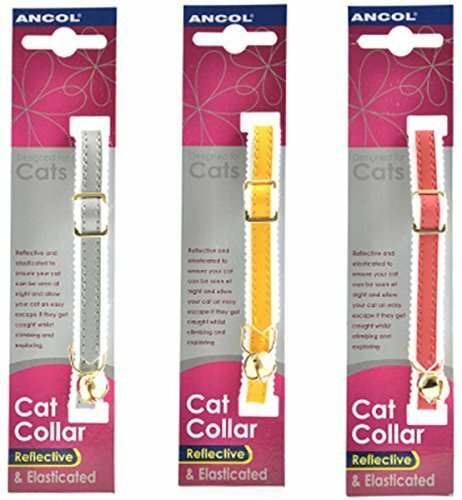 With nothing artificial and under 2 calories each, you can show your cat extra love with Wellness Kittles natural cat treats. 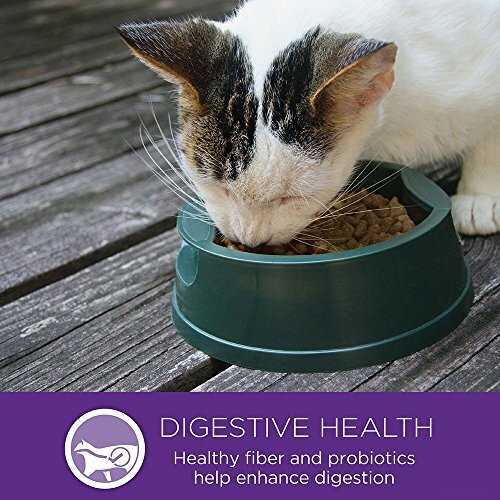 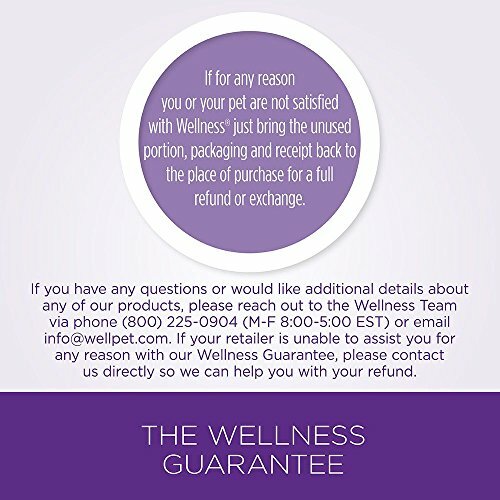 HAVE YOU SWITCHED your cat to Wellness dry and wet cat food, and discovered the Wellness Difference? 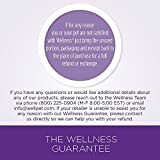 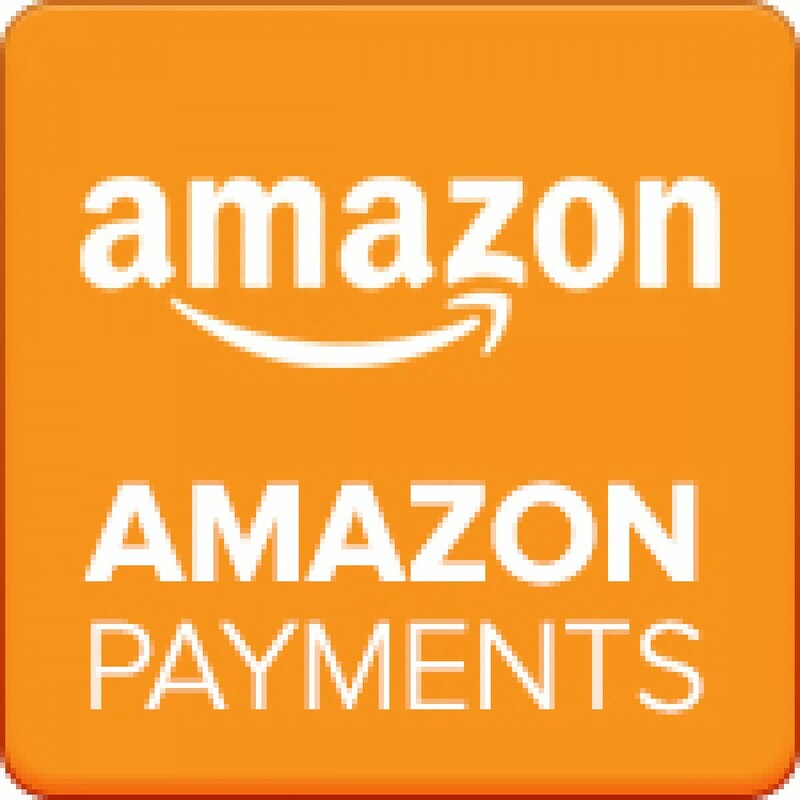 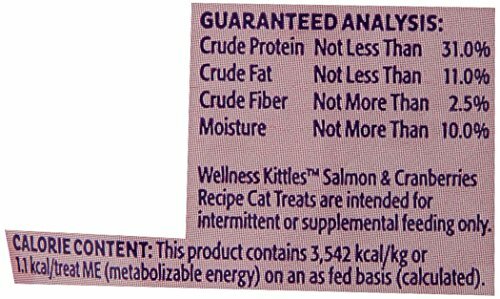 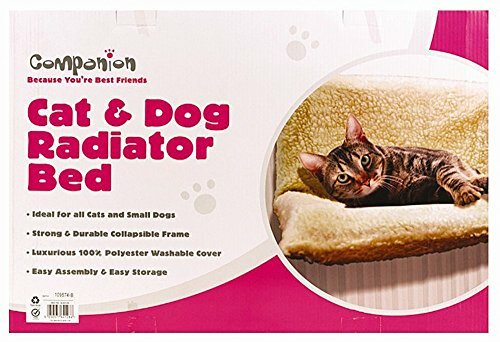 Be the first to review “Wellness Kittles Crunchy Natural Grain Free Cat Treats, Salmon & Cranberries, 2-Ounce Bag” Click here to cancel reply.